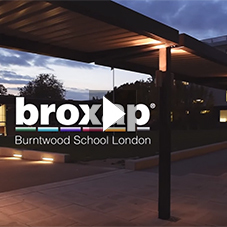 About Broxap - Barbour Product Search. 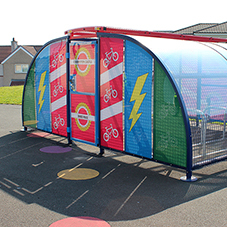 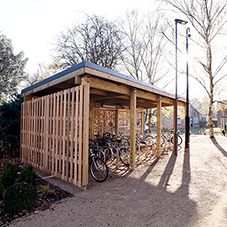 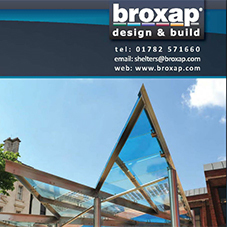 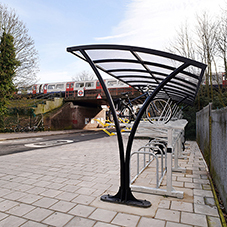 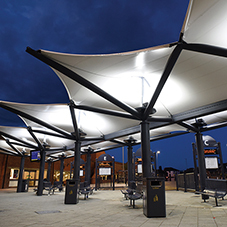 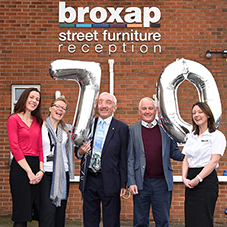 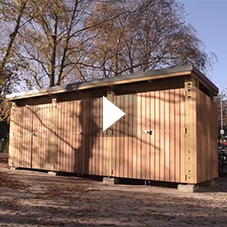 Broxap are experts in the design and manufacture of street furniture, shelters and canopies and design & build bespoke products. 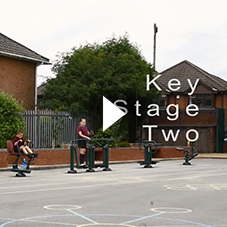 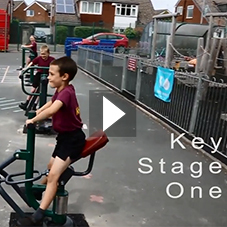 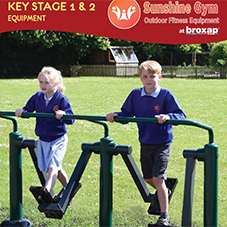 The Broxap range also includes sports and playground equipment. 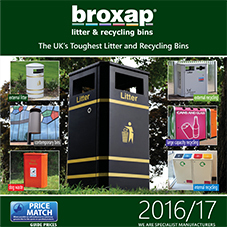 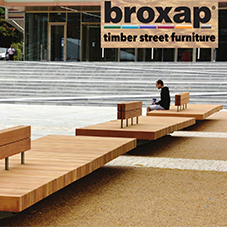 Broxap’s aim is to supply high quality street furniture and shelters to every city, town, village and rural area throughout the UK. 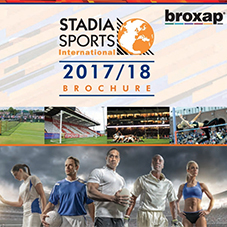 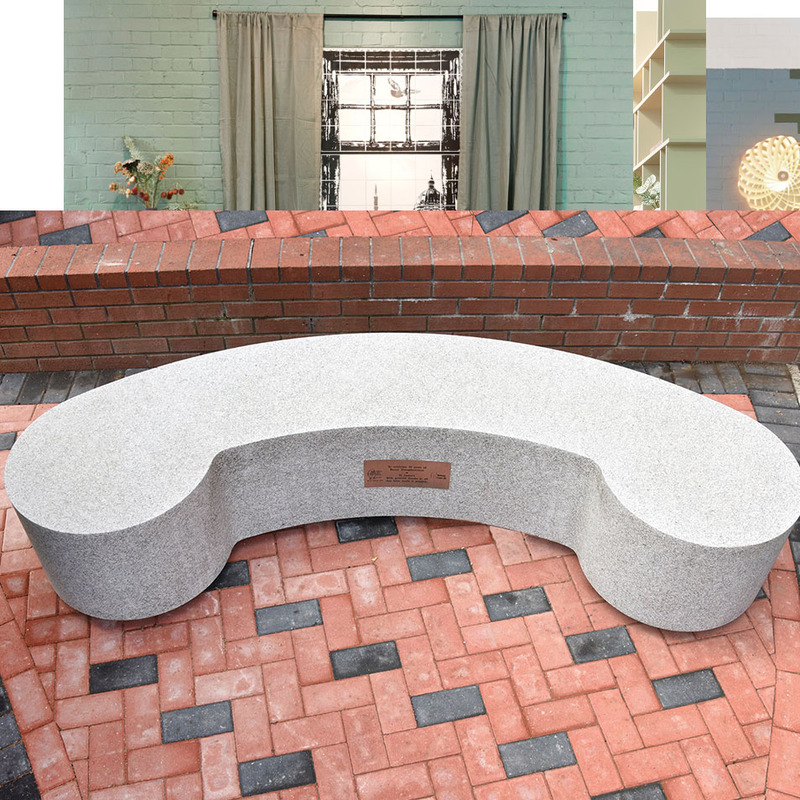 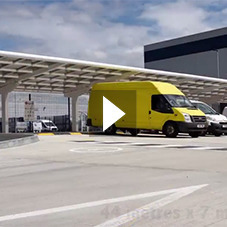 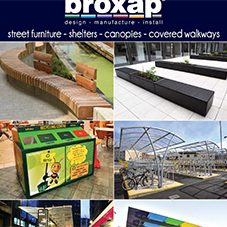 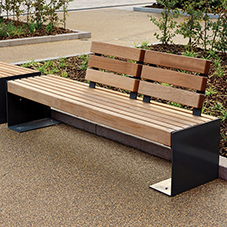 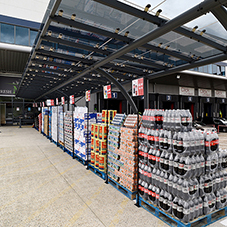 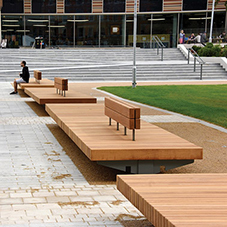 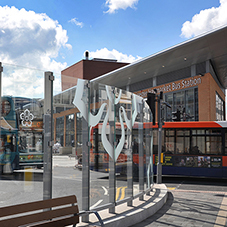 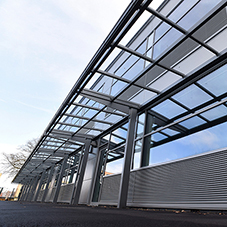 Broxap comprises of a number of divisions, which encapsulate all aspects of street furniture products. 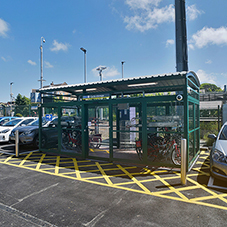 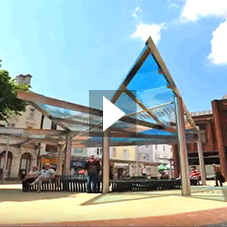 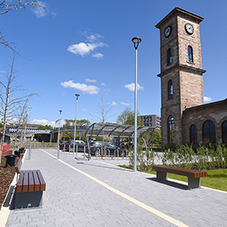 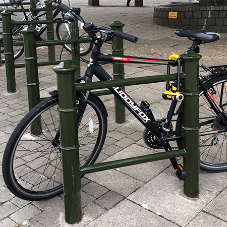 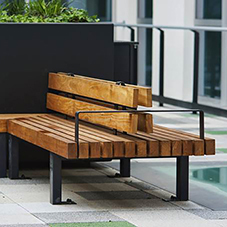 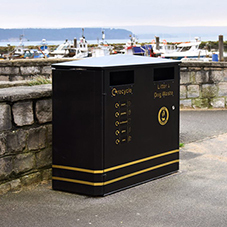 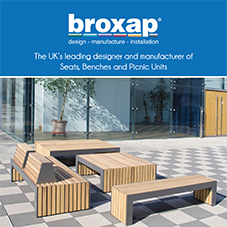 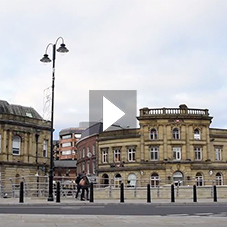 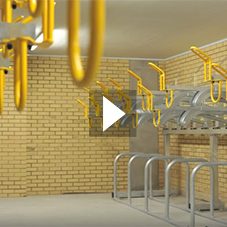 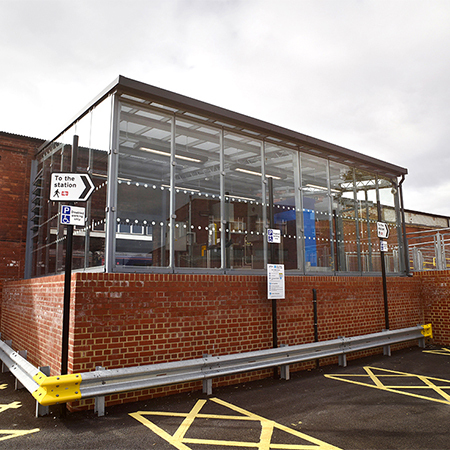 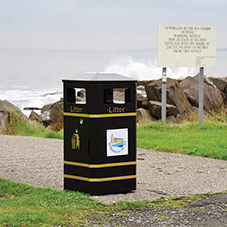 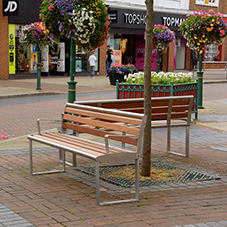 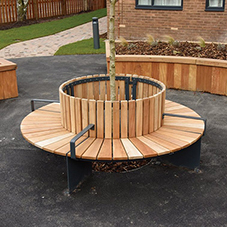 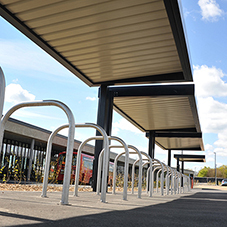 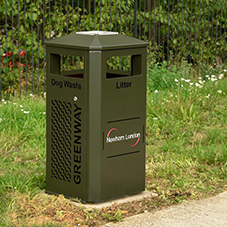 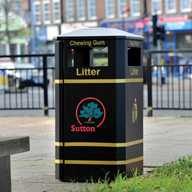 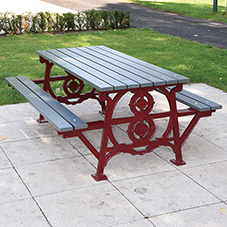 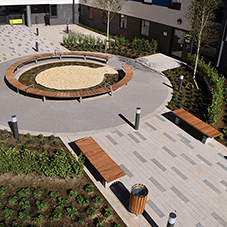 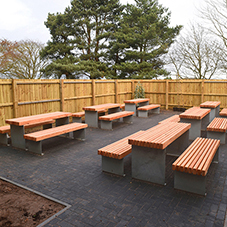 The Broxap Street Furniture Division designs, manufactures and installs bollards, litter and recycling bins, benches, post and railing systems, seating, picnic tables, tree protection and parking control equipment. 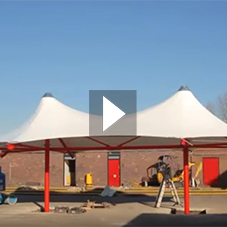 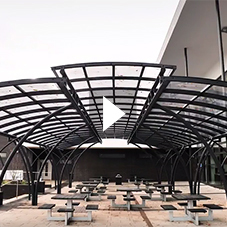 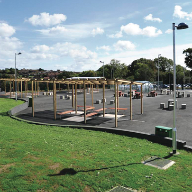 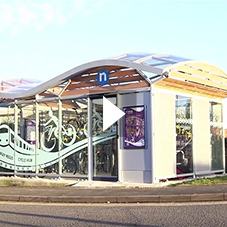 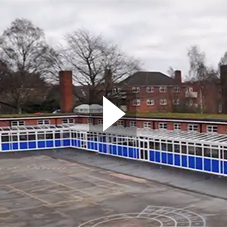 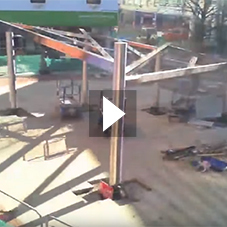 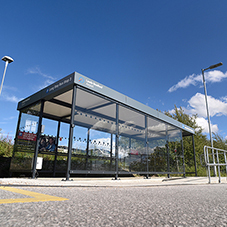 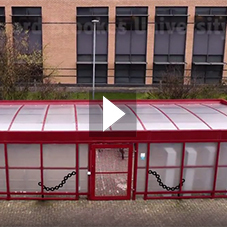 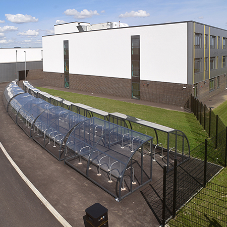 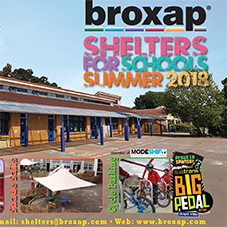 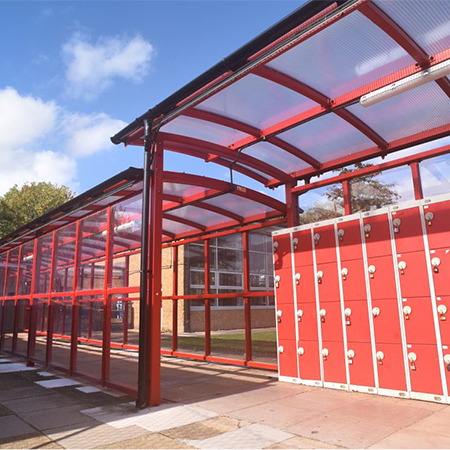 The Broxap Shelters Division design, manufacture and install high specification shelters, canopies and covered walkways for various applications including waiting shelters, dugouts, spectator shelters, bus stops, outdoor learning canopies, shade sails, smoking shelters and more. 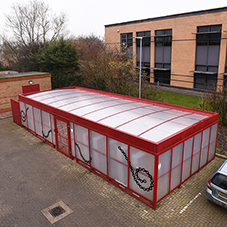 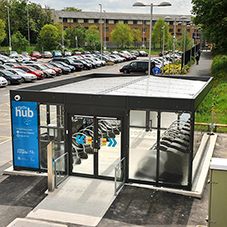 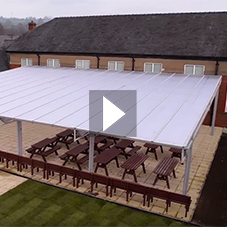 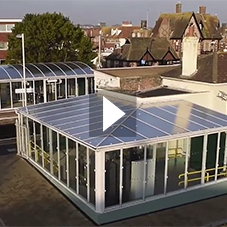 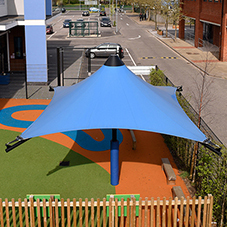 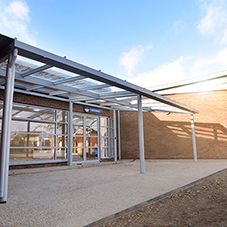 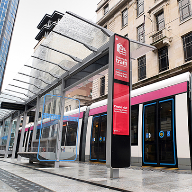 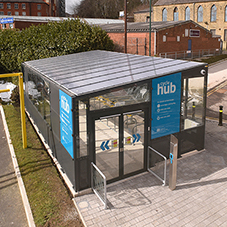 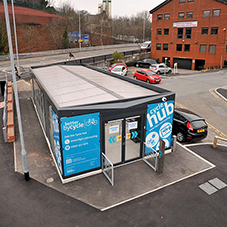 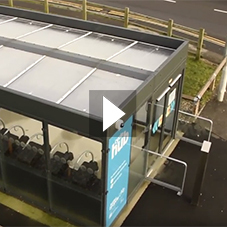 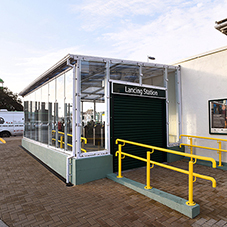 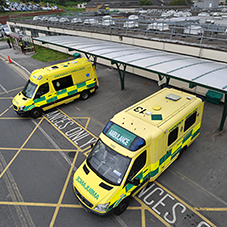 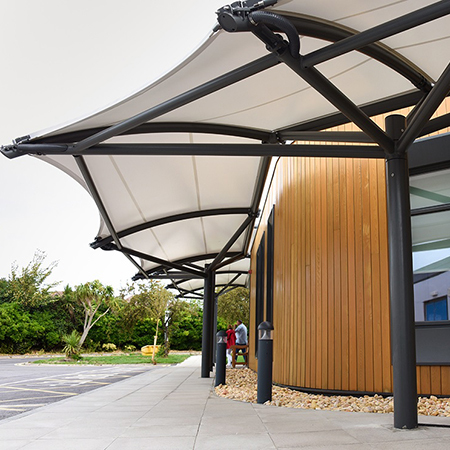 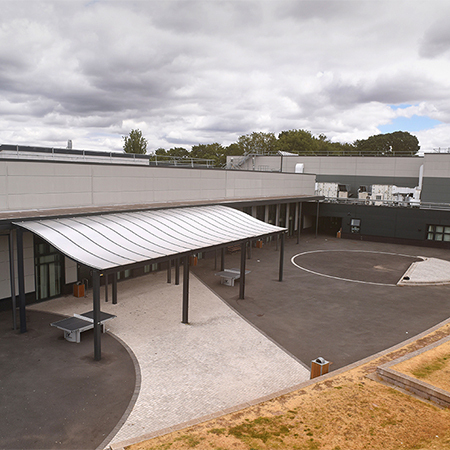 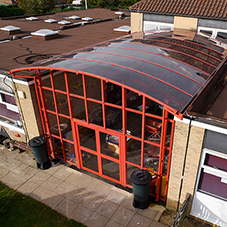 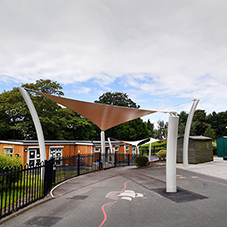 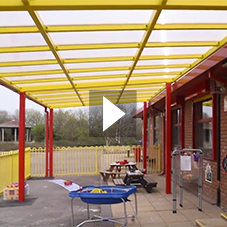 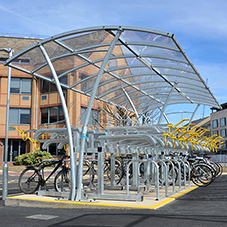 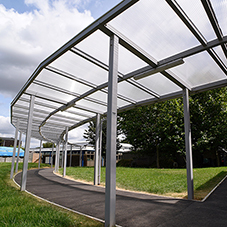 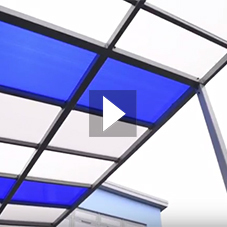 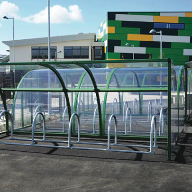 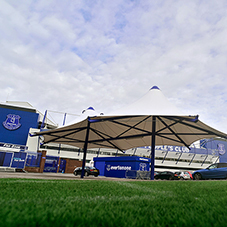 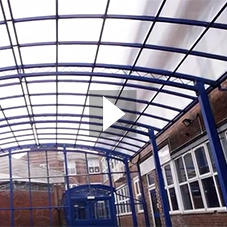 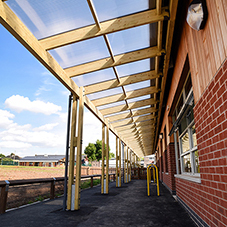 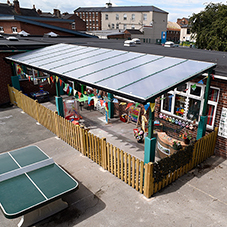 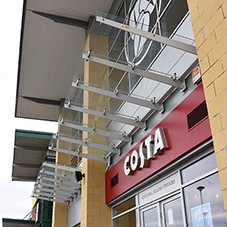 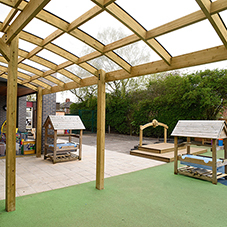 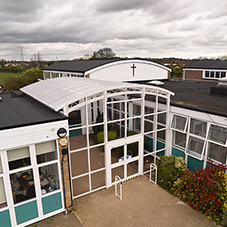 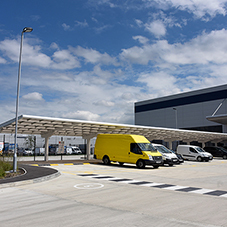 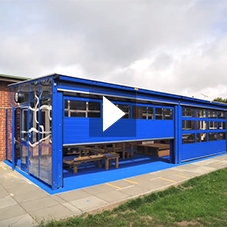 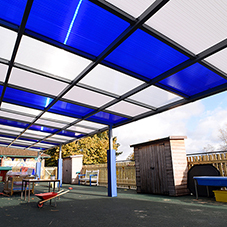 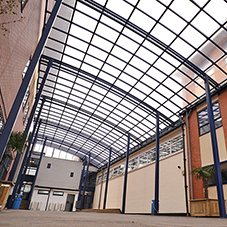 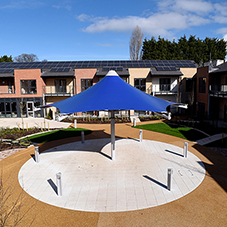 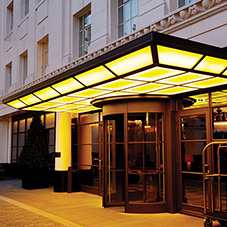 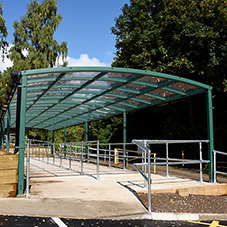 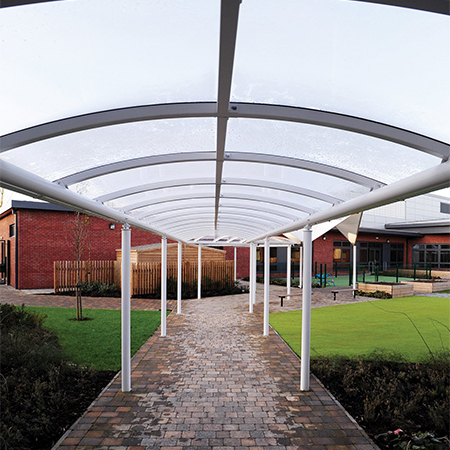 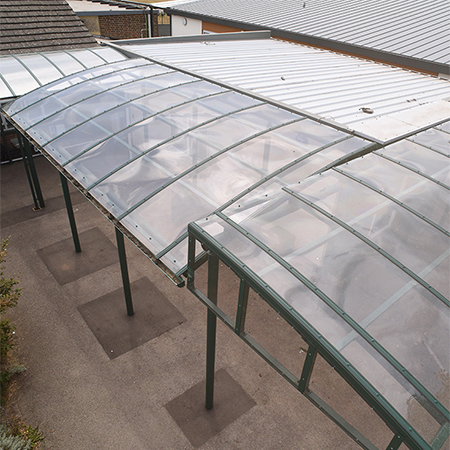 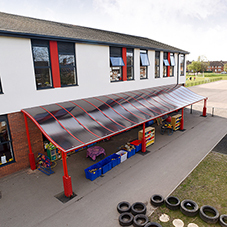 Shelters and canopies are available in a wide range of designs to suit any application and complement existing surroundings. 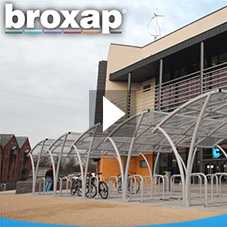 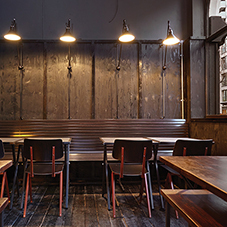 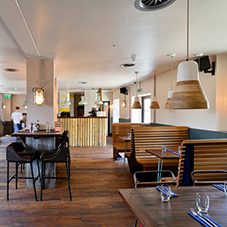 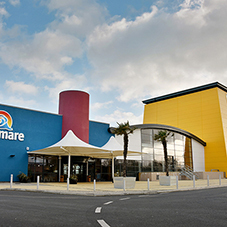 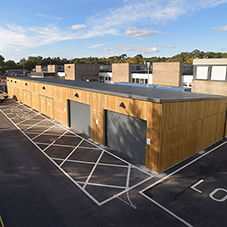 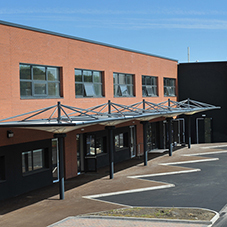 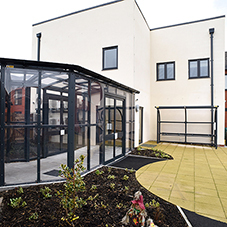 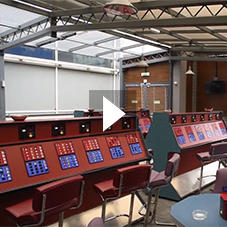 Broxap also offer a complete turnkey project management service, from design, through manufacture to installation. 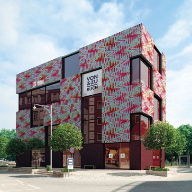 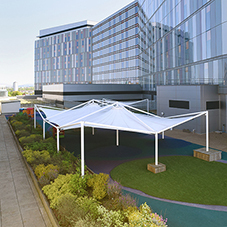 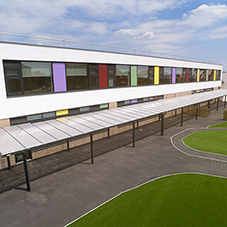 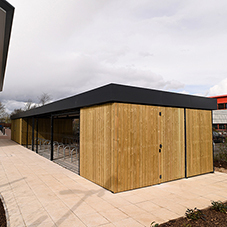 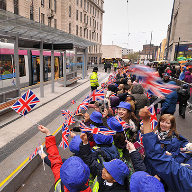 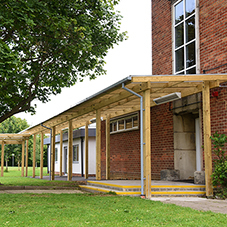 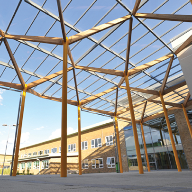 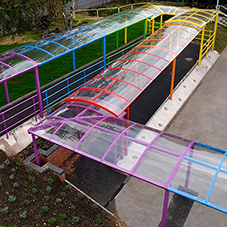 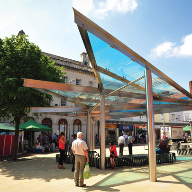 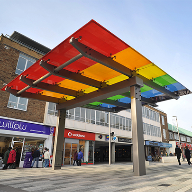 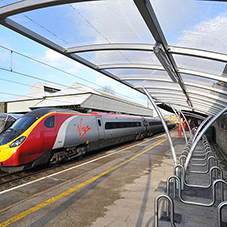 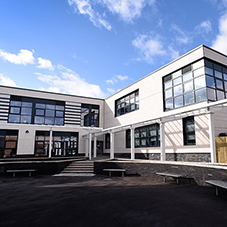 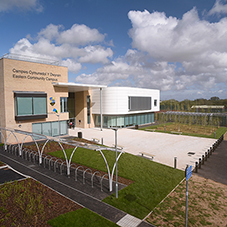 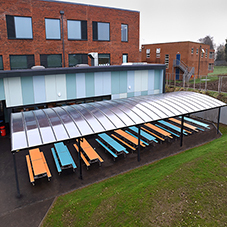 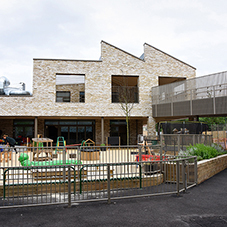 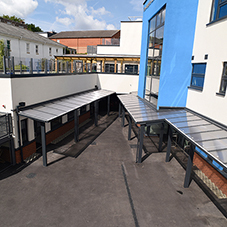 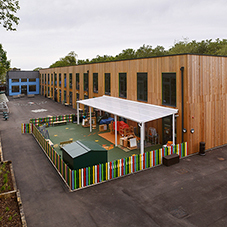 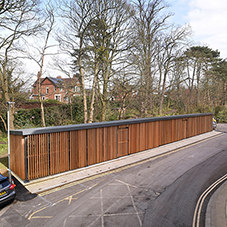 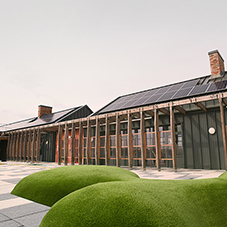 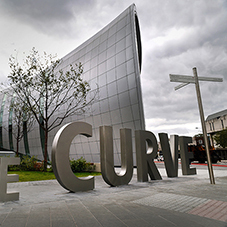 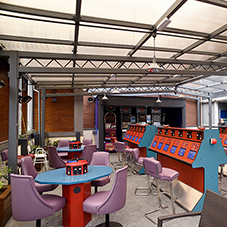 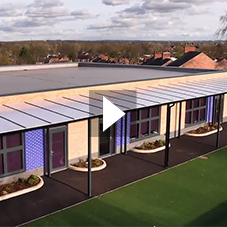 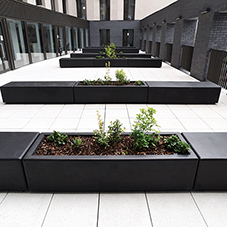 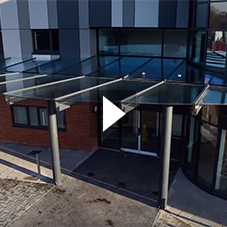 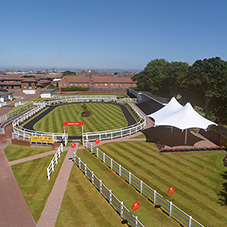 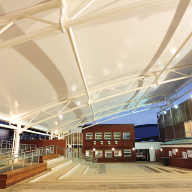 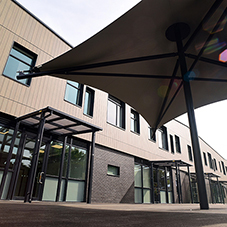 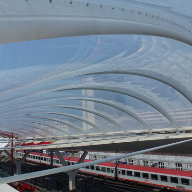 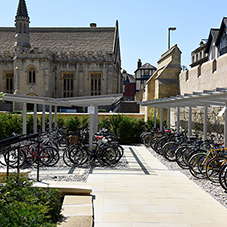 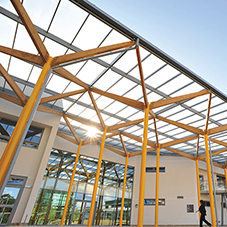 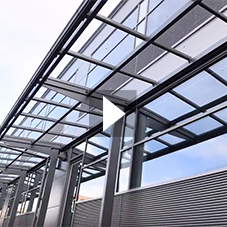 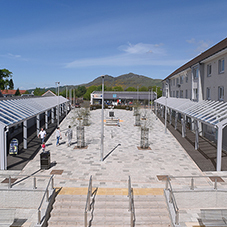 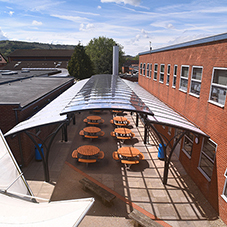 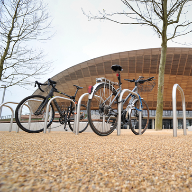 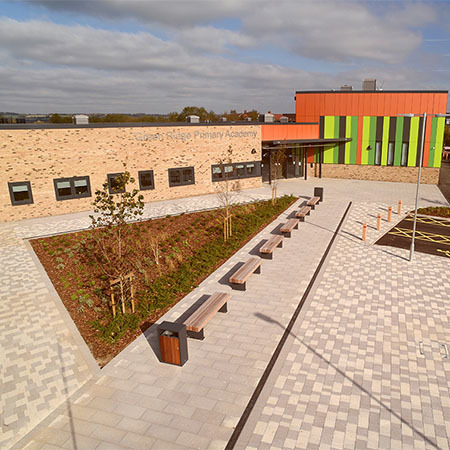 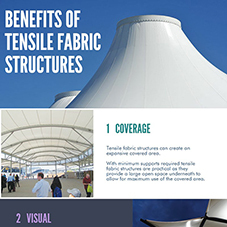 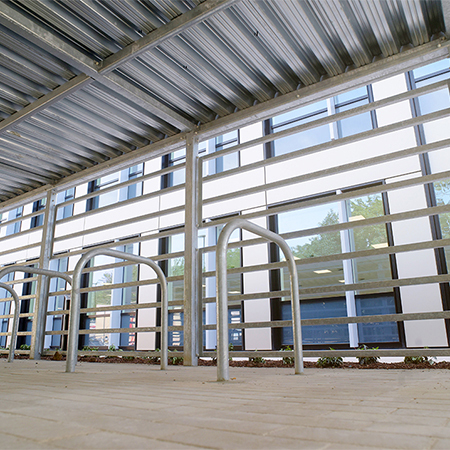 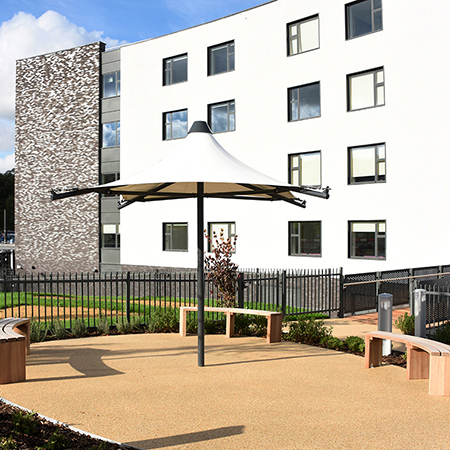 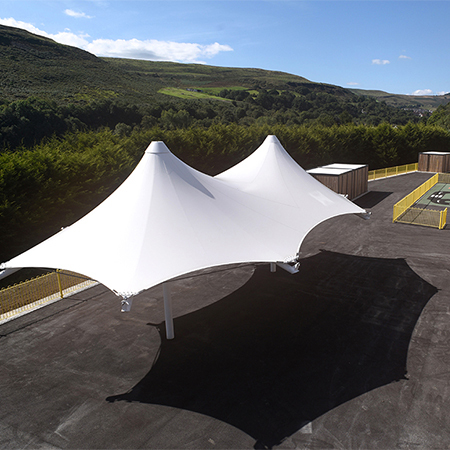 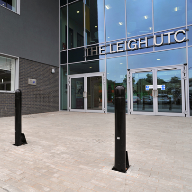 Providing architectural canopies, covered areas & walkways, bespoke balustrade & pedestrian parapets and other specialist structures such as bandstands and atria roofs, these unique commissions exhibit high specification design elements incorporating the latest technologies and design standards. 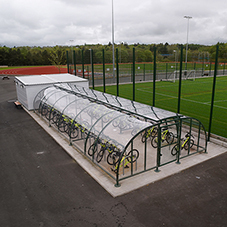 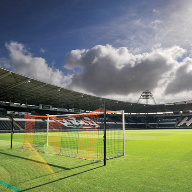 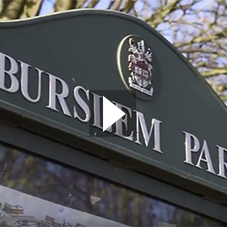 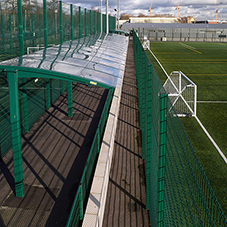 The Sports Equipment Division comprises two businesses which design, manufacture and install football, rugby, hockey goals, nets and cloakroom furniture and equipment. 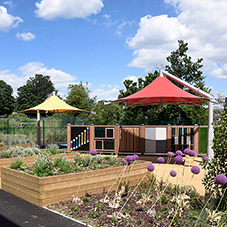 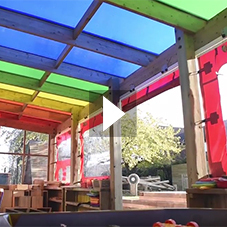 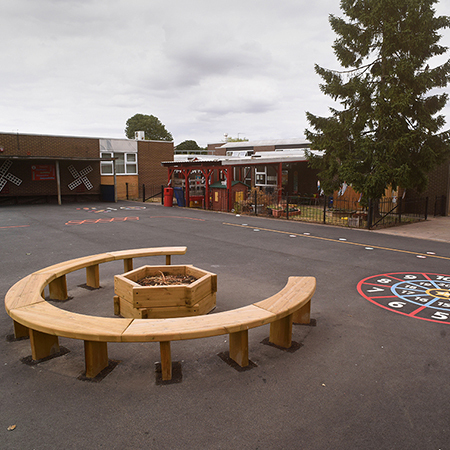 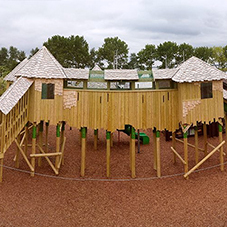 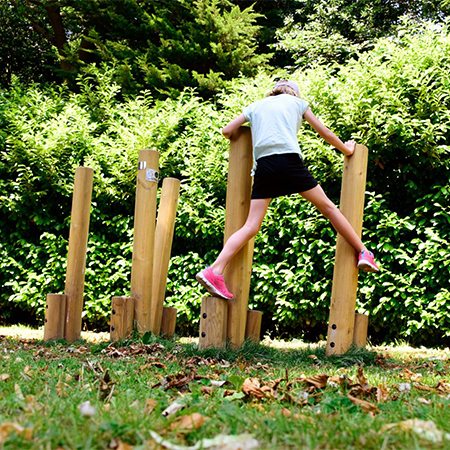 Hand Made Places design, manufacture and install high quality timber playground equipment to encourage learning through play. 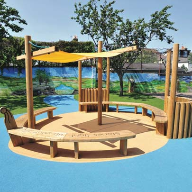 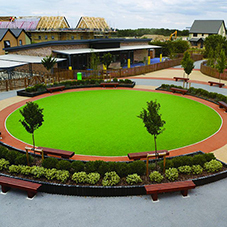 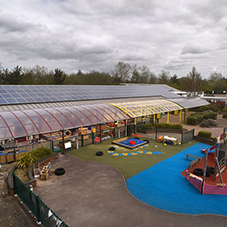 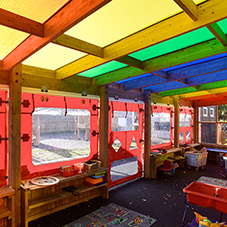 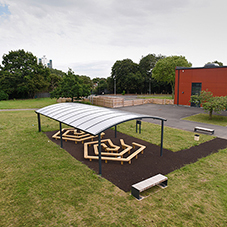 Playground equipment includes outdoor classrooms, sensory play, music and performance, play units and seating solutions. 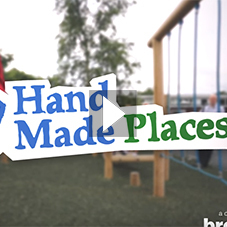 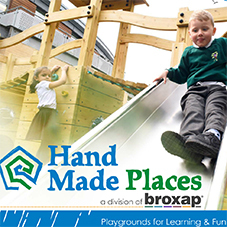 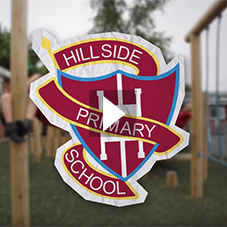 Hand Made Places also incorporates Playline Design which focuses on traditional run, jump and crawl playground equipment. 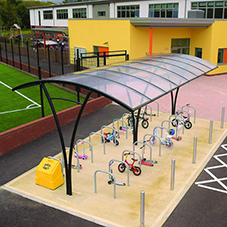 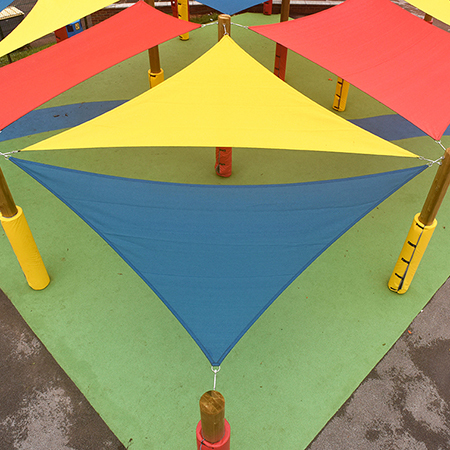 walkway, walkways, play equipment, playground, playground furniture, playground equipment, street furniture, shelters, canopies, canopy, Broxap.